With over 1,000 of our employees in the greater Phoenix area, there’s no shortage of opportunities to explore in Customer Service, Claims, Sales, Underwriting, and more. 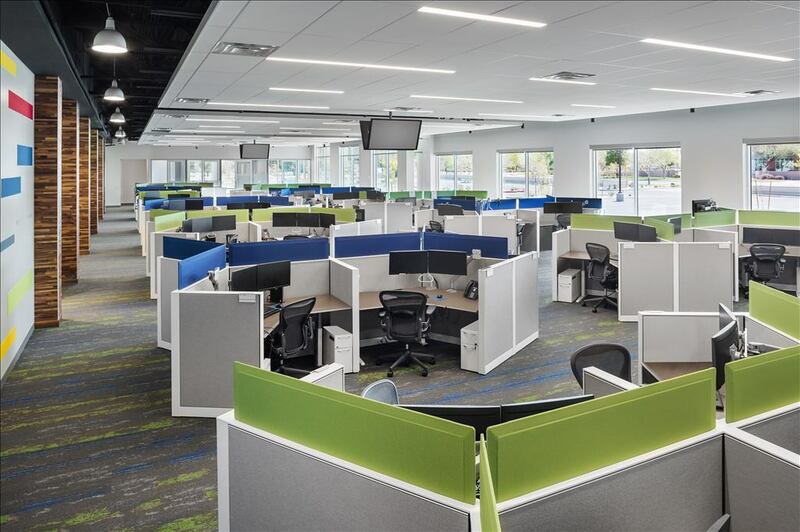 Our new Chandler, AZ, office boasts a nationwide call center and contemporary, open workspaces. No matter which Phoenix-area location you choose, you’ll find vibrant, supportive, and collaborative coworkers committed to making a positive difference to our customers. 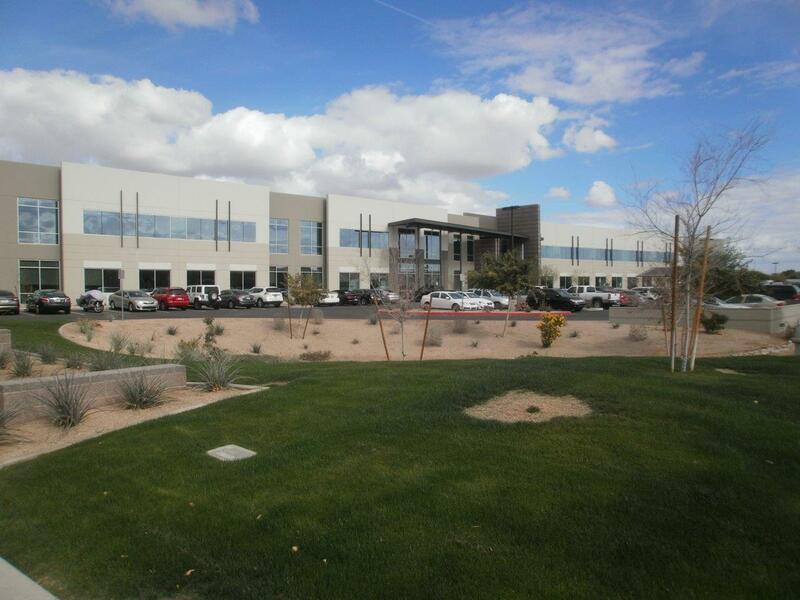 Why Liberty Mutual in Greater Phoenix? 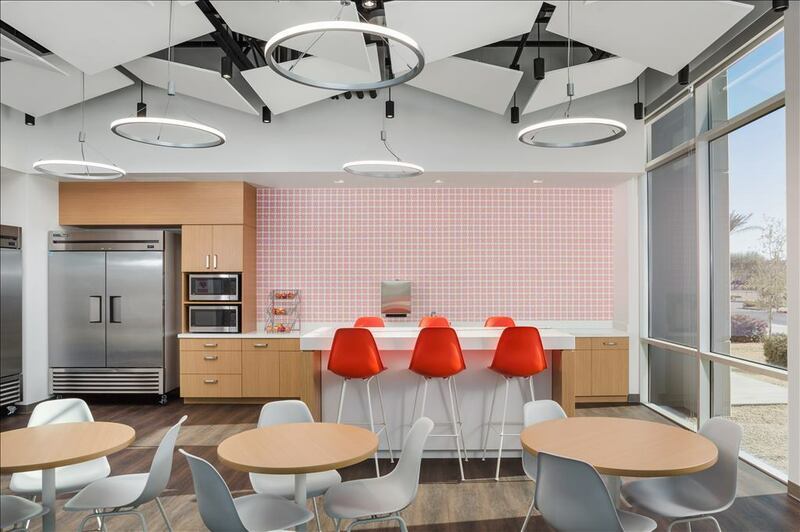 Our Phoenix locations offer flexible spaces for working solo, collaborating with coworkers, or hosting group meetings. Dine and socialize with coworkers at one of the onsite cafés. You’ll find an emphasis on greener commuting with priority parking for those ridesharing, plus charging stations for electric vehicles.